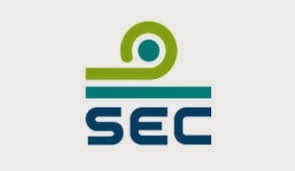 Bangkok, December 23, 2015 – The SEC is seeking public opinions on a draft amendment to the regulations on information technology security management of securities companies and derivatives intermediaries. The amendment proposal aims to strengthen IT security protection for intermediaries to cope with potential new types of risk arising from the use of new technologies such as mobile devices and cloud computing to offer services. The amendment to the governing regulations has taken into consideration the comments and suggestions received from the first public hearing in February this year. 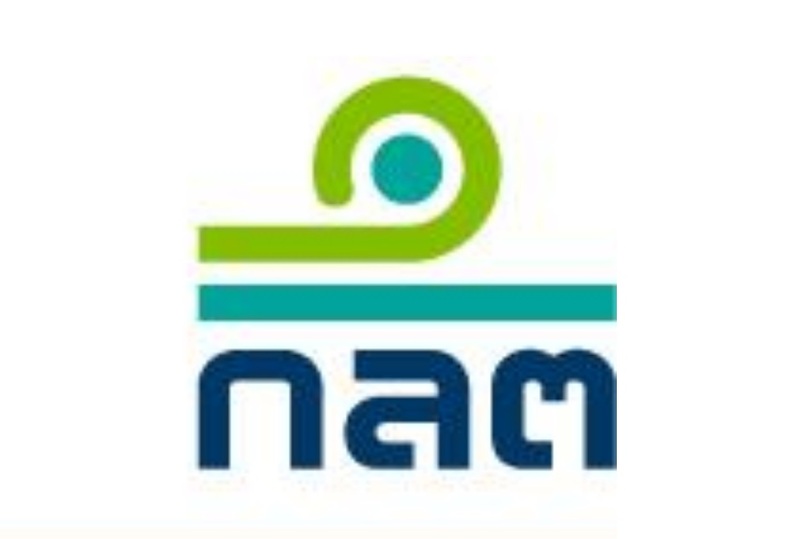 The consultation paper is available at www.sec.or.th. Stakeholders and interested parties are welcome to submit comments through the website, or facsimile at 0-2695-9930 or email: kengkat@sec.or.th. The public hearing ends on February 19, 2016.